my friends & fun things I have found on the net . This boy is my pride and joy and will always be remembered ! 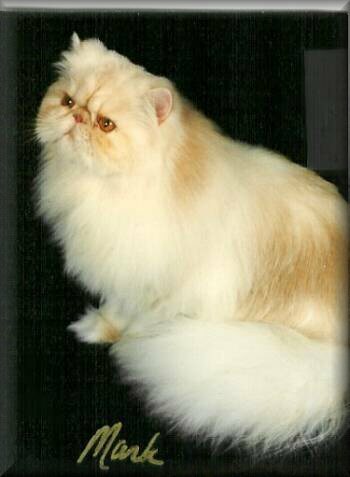 He was my first homebred show kitten .